Cetaphil Baby Gentle Wash & Shampoo provides all in one head-to-toe gentle cleansing, while soothing and moisturising the skin & hair. Glycerine and Panthenol helps to nourish without drying or damaging baby's delicate skin. The Tear-free formula is gentle enough for newborn's and baby's skin/hair. This gentle, moisturizing wash blends into a rich lather and rinses clean, leaving your baby's skin and hair with a soft, fresh fragrance. It is specially formulated with soothing organic calendula extract, derived from the marigold flower and used for centuries to soothe dry, sensitive skin. 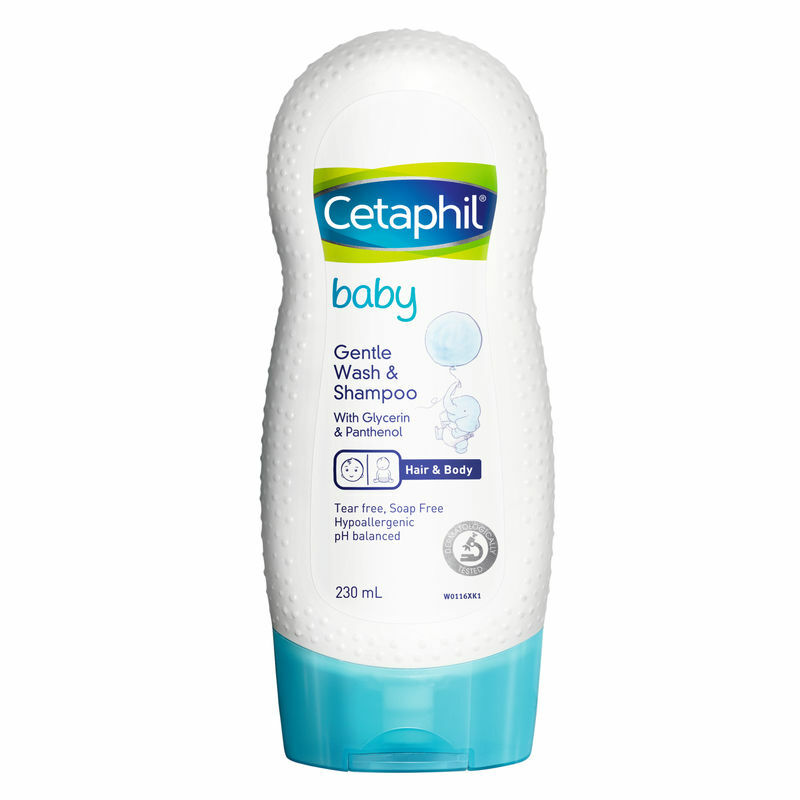 Cetaphil Baby is dedicated to expert care for your baby's delicate skin and hair. Cetaphil Baby is Trusted by Doctors & Mothers globally. Explore the entire range of Bath Time available on Nykaa. 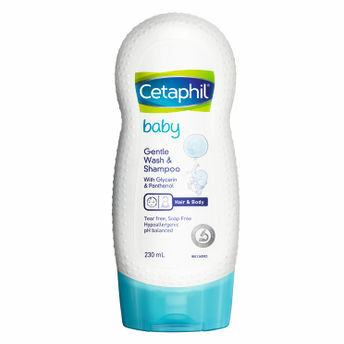 Shop more Cetaphil products here.You can browse through the complete world of Cetaphil Bath Time .